As many of you know, I have been struggling with my face and all of it's crazy breakout lately. Between all of my work related stress and my migraine medications, my face hates me. 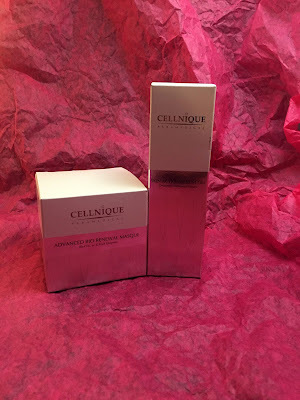 I was given a great opportunity to use the Advanced Bio Renewal Masque and Skin Action Sebum Gel combo from Cellnique Paramedical to see if it will help minimize my flare ups. 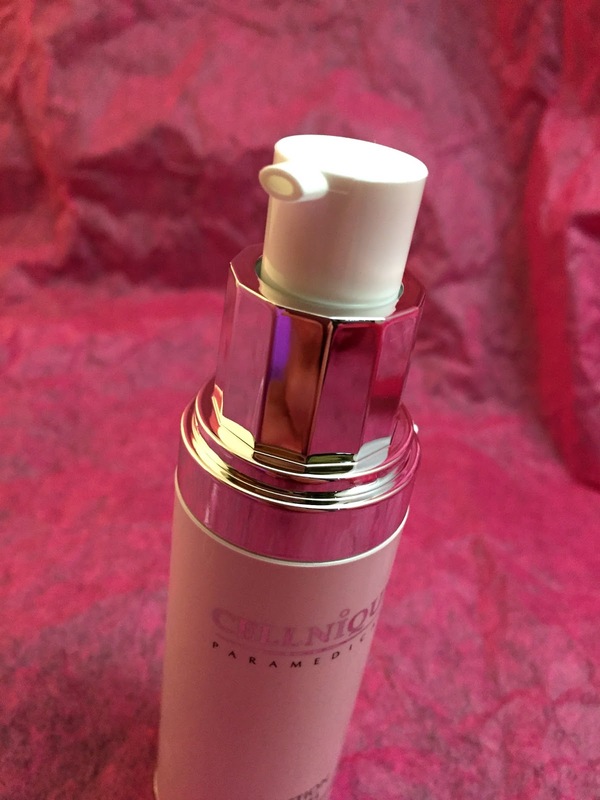 The Skin Action Sebum Gel is a phyto bio-engineering formulation that is designed to reduce blackheads and whiteheads and help reduce the production of sebum producing secretion within 10 days. This is also supposed to reduce inflammation from breakouts, improve elasticity and moisturize. You use this twice a day as a step after your toner. This is $63.00 for a 30ml bottle. The Advanced Bio Renewal Masque is a once a week treatment that you apply after your toner, leave on for 10-20 minutes and rinse. 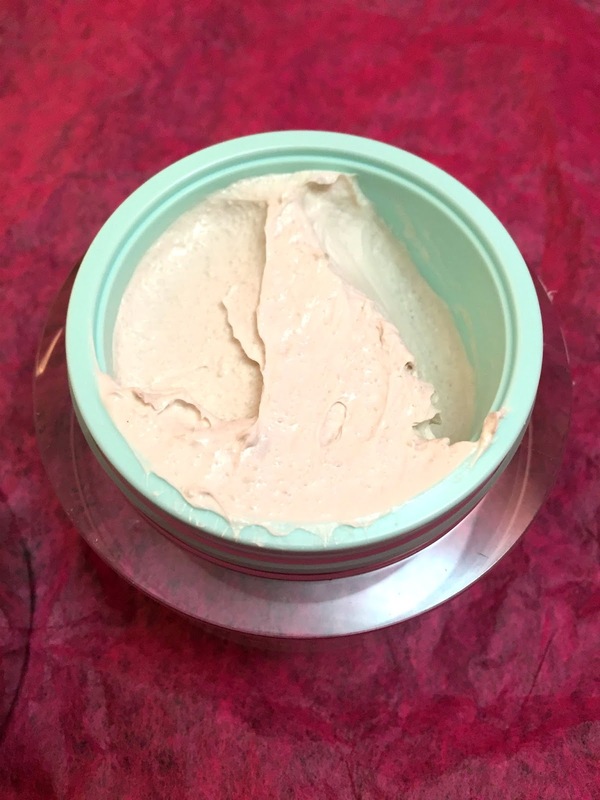 This is a clay masque used to exfoliate, deeply clean pores, promote cell performance, slow down the aging process and instantly whiten and lighten. This is $63.00 for a 50g jar. 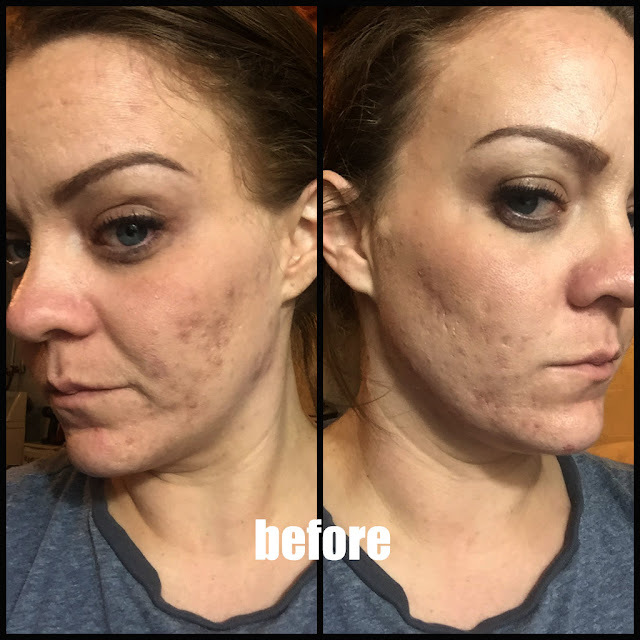 Final thoughts: While I have still have been having problems with my breakouts, my whiteheads and blackheads have significantly been reduced. 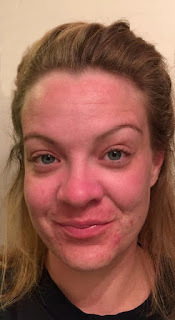 I want to also mention that I have since learned that my breakout problems have been linked to a hormonal issue so no matter what I use on my face, it won't go away without a hormonal intervention. I have noticed that my skin tone has been much more even. All I am left with are scars. 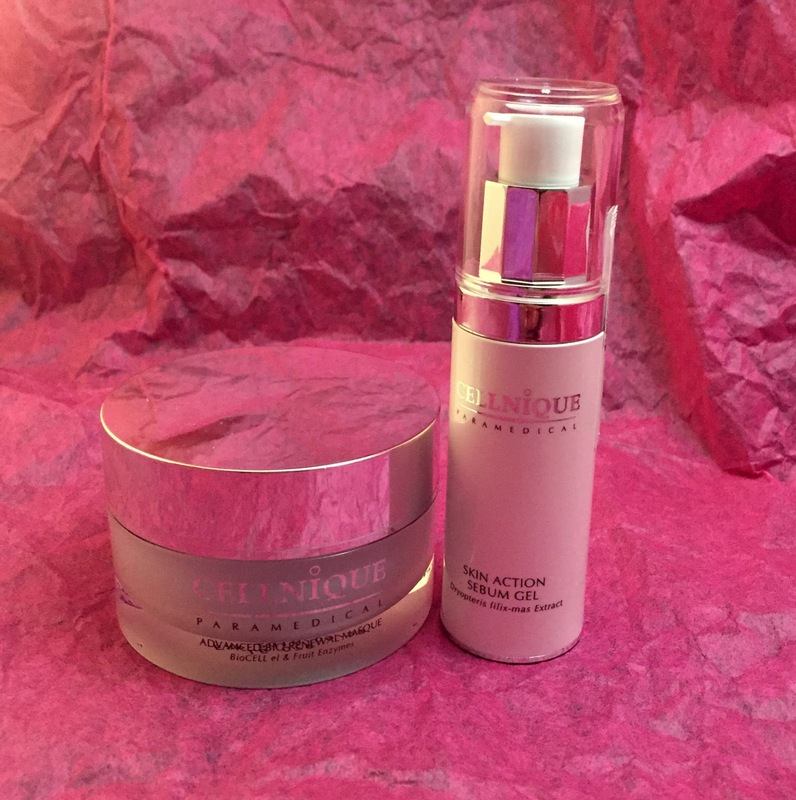 I can say that the Advanced Bio Renewal Masque is AWESOME! It has started to lightened my scars, tightened by pores and improved the feeling of my skin overall. I am in love with this product. 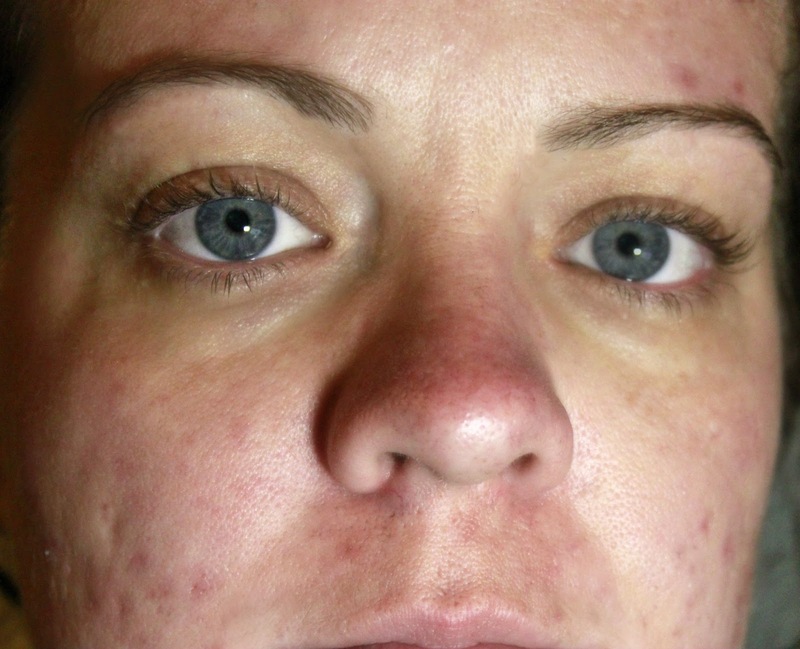 I would love to try some of their other scar treatments to see what would work on my existing scars. They have some other really great products that I wouldn't mind trying out any of their pre-set express kits, either. So, what do you think? Baby steps, I say. Most of the red marks you are seeing are now just scarring and I only have that nasty cystic hormonal breakouts once in a while. Mostly on my jaw line, as I mentioned above. On the left I have a lot of bumpy, uneven skin and on the right, I have a few bumps but it's mostly settled and on the mend. Sorry about the mugshot, too! I also have a great coupon code for all of you!! You get 15% off by using COLORDP15 and a free gift with every purchase. They do ship FREE worldwide.